FMI’s unique company culture and values of empathy, excellence and bravery are instilled by the leadership team and the effects of which evidently filter into our entire company. 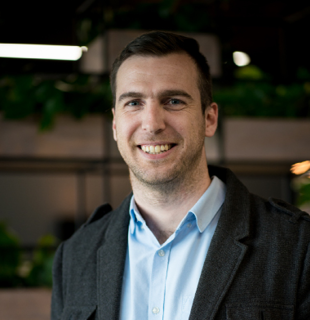 Brad joined FMI in 2003 at the tender age of 23, having completed his actuarial science degree at UKZN, and has led the company as CEO since 2008. He’s overseen a period of exciting growth for the business – culminating in the acquisition by Bidvest and the completion of FMI’s suite of Life benefits. 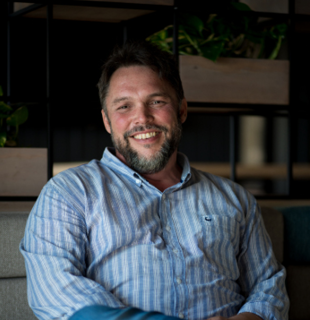 Brad is passionate about revolutionising the Life Insurance industry and making income benefits accessible to all working South Africans through FMI’s digital innovation. An original FMI employee, Steve joined the company in the mid-‘90s after trotting around the globe for most of his twenties. A well-rounded individual, he’s been firmly entrenched in delivering service excellence across all of FMI’s operations. 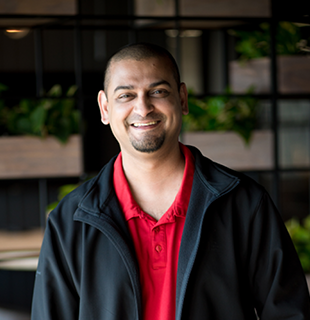 His passion for personalised customer interaction, combined with a unique and relaxed people management style, ensures that FMI delivers at every turn. 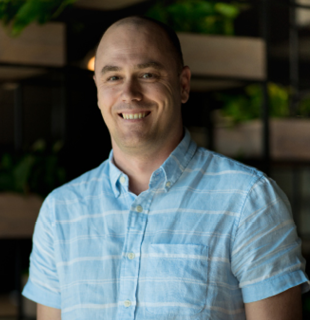 Having spent 15 years driving software adoption and innovation in the real estate industry, Gareth has seen first-hand how technology can transform an industry. He combines this experience with an obsession for building intelligent systems and strategising around big impact technology. Gareth believes FMI is in a unique position to lead the way in digital-enabled insurance for the modern customer, and that it’s a challenge worth pursuing. Grace is a young, creative and passionate individual who fell in love with FMI’s brand purpose after doing some consulting work for us in 2014. 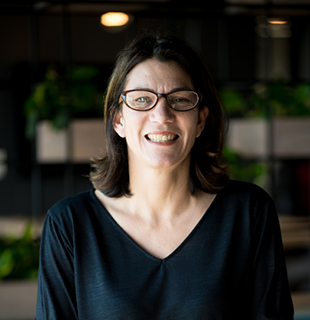 Formerly in the advertising industry, Grace plays a key role in guiding our brand and digital strategies, having studied at the Vega school of Brand Leadership in Cape Town. 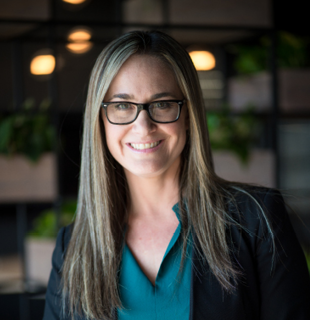 As a qualified actuary, Leza has over 19 years of local and international experience in the life insurance industry - across reinsurance, consulting and direct life insurance. 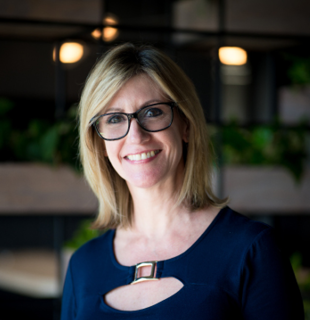 Before joining the team in 2018, Leza worked closely with FMI for 10 years in her previous role. 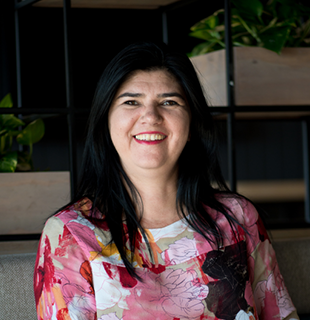 As a senior actuary within the South African market, Leza brings strategic thinking, market knowledge, and strong risk management with a pragmatic and commercial approach. She is excited about being part of the FMI growth and taking the business to the next level through untapped opportunities. After obtaining her LLB, Anita entered the legal and financial service sectors in 1997. She was attracted to the financial services industry by its diverse and dynamic nature, and has never looked back since. Anita is particularly impressed with the changes she has seen the industry undergo since her career began. The insurance industry has been Jacqui’s passion since 1989. Growing up in the industry has exposed her to the challenges and opportunities our independent financial advisers face. 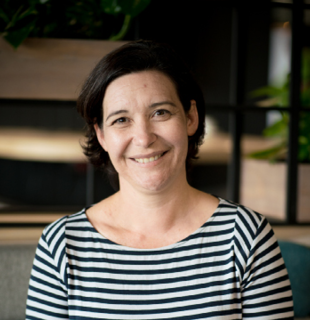 Jacqui’s ongoing commitment to the livelihood of independent advisers is what drives her to continue to build and adapt the appropriate distribution model to support independent financial advisers. Khaya has a wealth of sales experience having established a start-up insurance franchise. He believes that FMI if is moving in the right direction towards implementing practices that unite the entire business towards the same goals - and our values remain that glue. 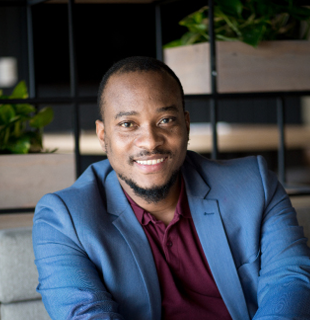 With the South African insurance gap amounting to R28 trillion, Khaya would like to see FMI playing apart in filling the gap by addressing insurance needs of South Africans. He believes that, through our FMI HouseView, our businesses will play a critical role in educating the traditional untapped market and add real value in creating the future we all want. 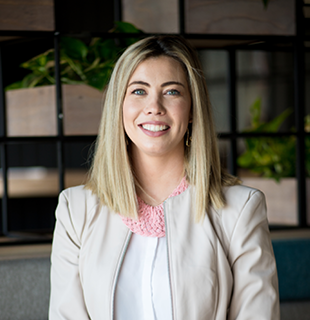 With over 13 years’ experience in everything people related – from Bluechips in London to the crazy world of advertising at The Hardy Boys – Kirsten joined FMI in 2018 as our People and Organisational Development Manager. We won her over with our integrity, passion for innovative HR and fierce protection of our culture and values – which place people at the centre of everything we do. Since completing his actuarial studies at Wits in 2006, Lance has worked in consulting, academics, product development and pricing within the Life Insurance industry. He joined FMI in 2018, excited by the philosophy of efficient risk coverage for all income earners. After studying as a nurse at Addington hospital, Lee-Anne joined Liberty Life as a junior underwriter. She’s had subsequent working experience with ALTRISK as well as our Reassures, RGA. Lee-Anne is dedicated and passionate about underwriting and enjoys FMI’s holistic view on our suite of products. She enjoys her new role as Head of Underwriting and looks forward to building a strong underwriting team. Louis started his career as a software engineer more than 20 years ago. He has created and developed technology that changes lives and makes the impossible possible. 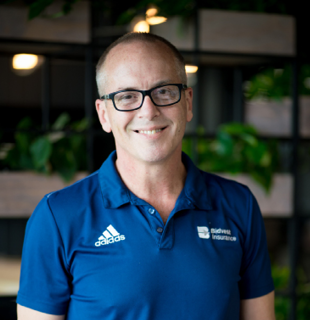 Louis is able to stretch the limits of his imagination in order to explore new possibilities and to enable and motivate development teams for efficient, streamlined production of systems facilitating the digital transformation of the insurance industry. 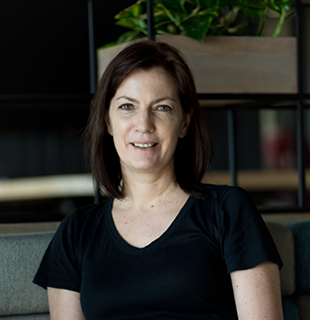 An occupational therapist with clinical experience in South African and UK hospitals, as well as private practice focussing on medico-legal, functional capacity evaluations and rehabilitation aimed at return to work, Magda made the move to the insurance industry in 2004, applying her clinical experience and passion for helping people in the claims environment. She joined FMI in 2012 and is responsible for formulating the claims philosophy and claims management strategy, leading a team of rehabilitation specialists and claims consultants. After obtaining his BCom and CISA, Michael has gained over 17 years of experience within the Financial Services industry, predominantly in life assurance. Michael is responsible for all the financial aspects of FMI’s business and the day-to-day operations of the Finance Team. Nic joined FMI fresh out of university in 2008 after studying actuarial science, and later qualified as an actuary in 2012. During his time at FMI, Nic has primarily been responsible for product development and pricing. 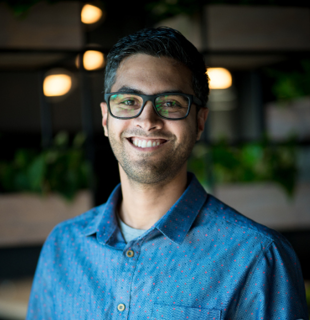 He’s currently setting up data science capabilities within the company. 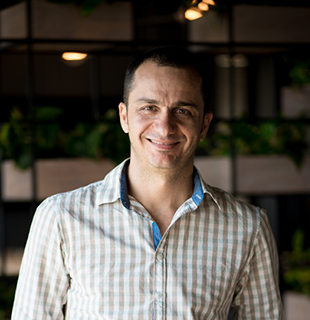 Since joining FMI in 2000, Sacchin has headed up most of FMI’s business areas, which has enabled him to gain an in-depth and holistic view of the business. His strong operational and project management background has led to his current role as Head of Risk, and his responsibilities lie across all aspects of ERM throughout the business – dealing with both strategic and operational risks. He’s passionate about building a risk intelligent culture which balances protecting current value with creating value through smart and responsible risk taking.